Car Tyres for Cars, Vans etc. We can fit any make and size of car tyre for you while you wait! To meet our aims we aim to provide prices at the best competitive rates. 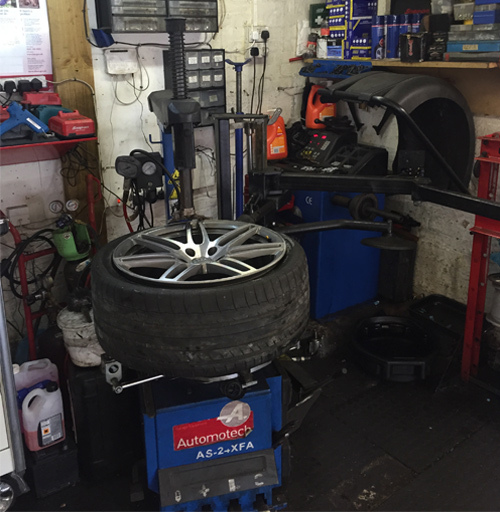 We use a state of the art leverless fitting machine for all alloy and runflat tyres. The company has been operating for over 25 years with high experience in our service provided. Experience in the tyre industry is essential to be able to provide a professional and personal service that only an independent company can offer. or Call: 0118 9599 880 to arrange an car tyre appointment.